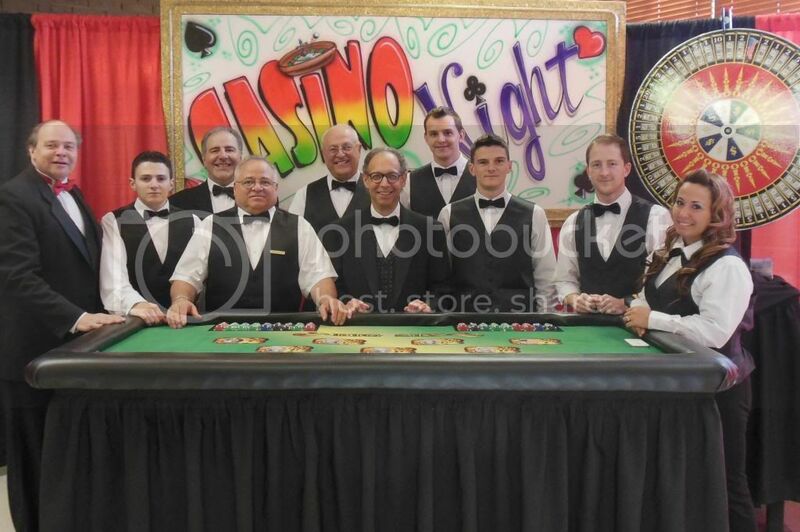 At Casino Special Event, we take pride in providing our guests with the best customer experience possible. Being a dealer for a special events company like us is an experience like no other. You will receive the proper training while learning a valuable skill that you can take with you for the rest of your life. If needed, we can provide you with the proper licensing necessary, where you will start off with dealing on the blackjack, poker, and big money wheel tables. If you already have a dealer’s license, then you are good to go and we look forward to having you on board! Take a minute to insert your contact information below so we can send you a dealer application. We look forward to hearing from you! * Please check the box. If you have any questions, feel free to contact us at our email address, info@casinsospecialevent.com or call us at (973) 773-0954!